I’m so amazed what a woman’s body can do. The difference between these two pictures is only 10 days. 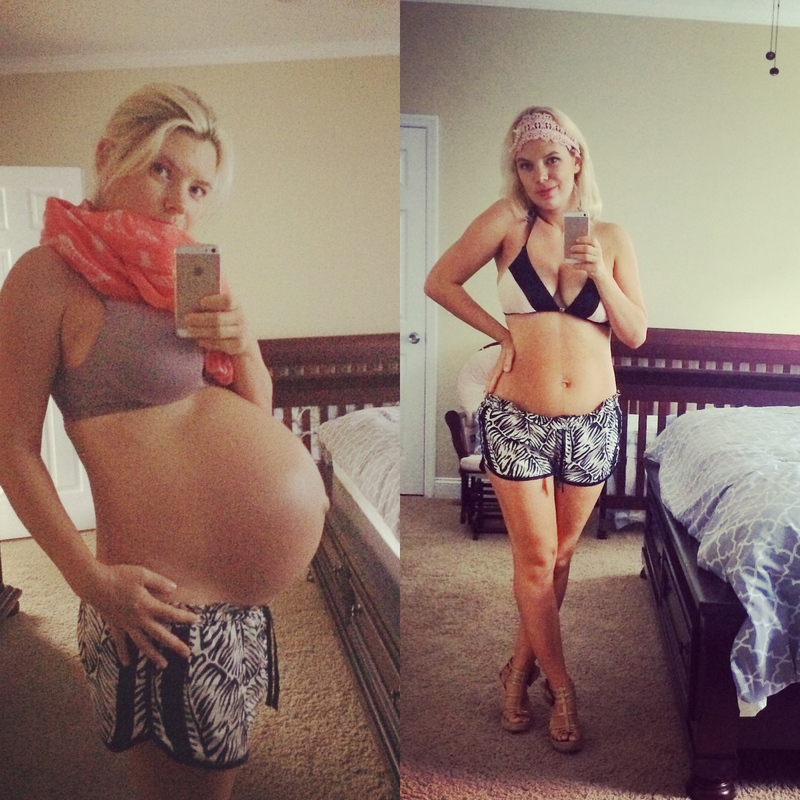 Through my pregnancy I gained 33 lbs., 10 days later I already almost 20 lbs. lighter. I don’t know how it happened. The explanation I can find is – my body is way smarter than me. It knows my comfortable weight and how to get it. A magic product I discovered during my pregnancy was Body Boost stretch mark oil by basq. (I found it at Motherhood Maternity store. ) This product really helped elastic my skin during the pregnancy and I have no stretch marks. 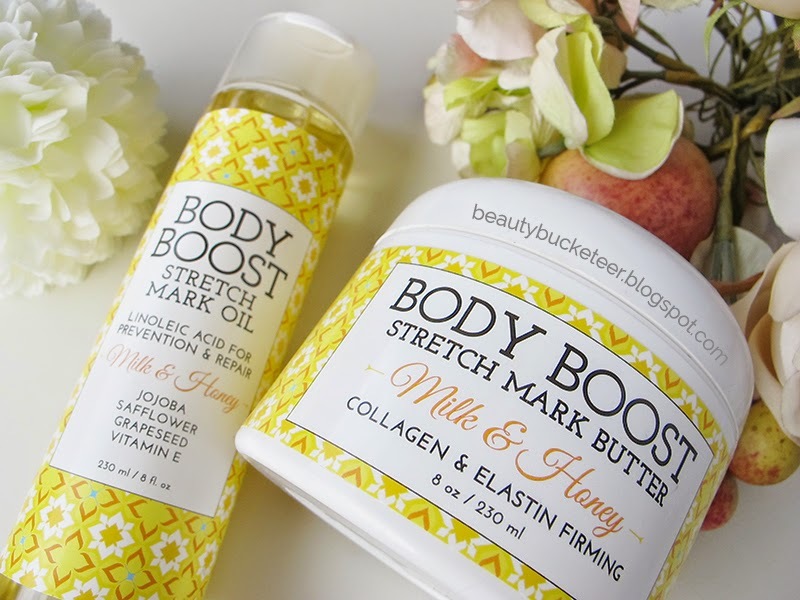 Now I use Body Boost butter for firming. Highly recommend to try it!